Memorial Restorations, based in Ontario Canada, has a 25-year tradition of excellence in the field of monument and stone repair and restoration. 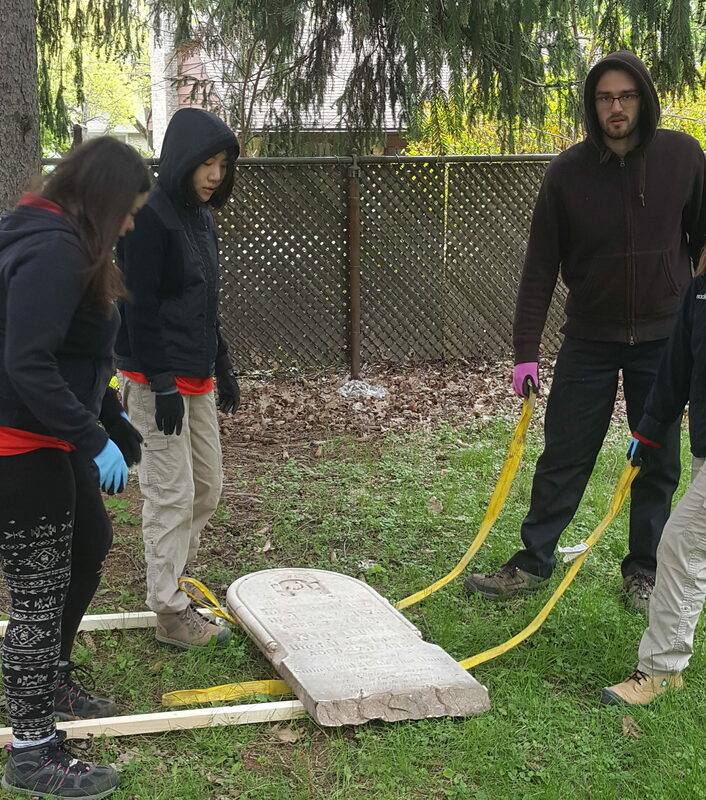 Our clients include some of the most historically significant monuments in the province, and we have restored tens of thousands of gravestones in hundreds of public and privately owned cemeteries. With a deep understanding of the historical significance and personal value of each stone and monument, we use time-honored, expert craftsmanship coupled with environmentally conscious cleaning and preservation methods. As an active member of OACFP, we participate in workshops teaching proper safety inspection and preservation techniques. We offer free consulations, so contact us today to learn how we can help restore the safety, beauty and dignity of your facility.